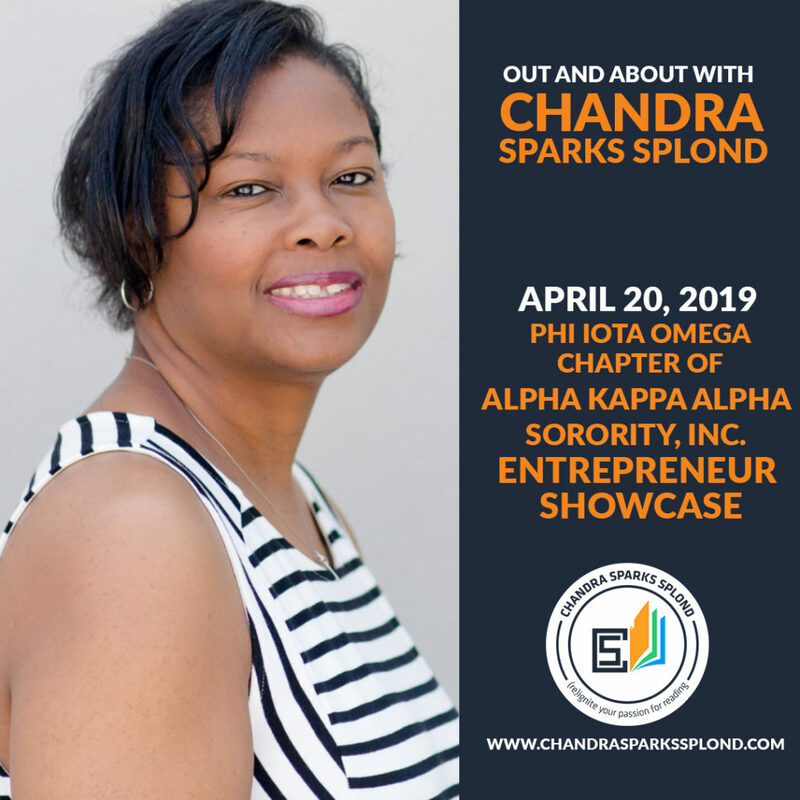 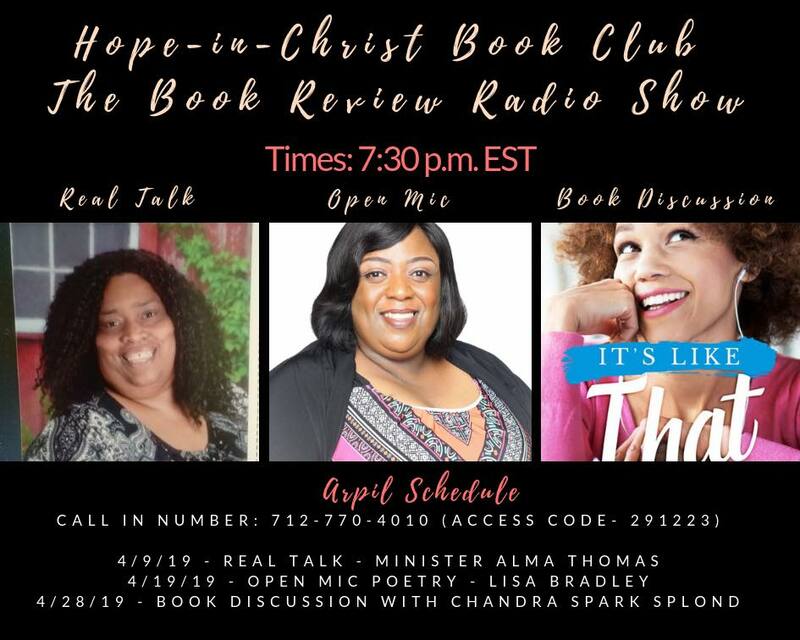 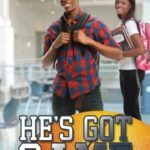 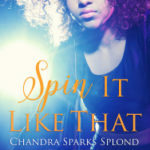 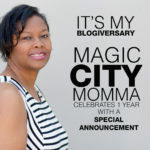 As a child growing up in Birmingham, Alabama, author and blogger Chandra Sparks Splond spent many days in her room dreaming of forever and writing about someday. 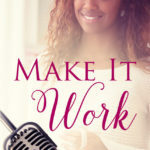 In Black Girl Dreaming: Poems about Love, Life and Loss, Splond shares some of her most cherished and personal work on her journey to learning to love herself and others. 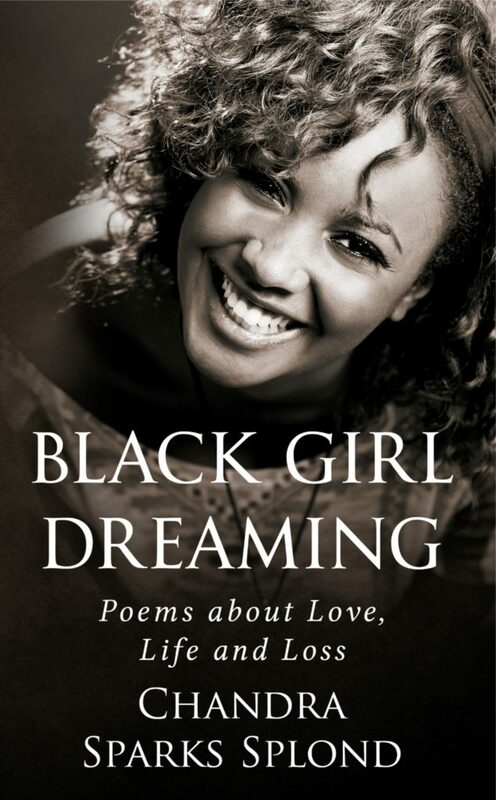 Black Girl Dreaming: Poems about Love, Life and Loss one sheet. 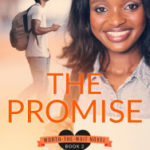 Black Girl Dreaming: Poems about Love, Life and Loss excerpt.